Home » Blog » Frequently Asked Questions » How Does the Cox Internet Speed Test Tool Work? How Does the Cox Internet Speed Test Tool Work? The Cox Internet Speed Test tool is your best bet for gaining some much-needed service clarity. On whether you’re actually getting the internet speeds that you’re paying for. Now, who couldn’t use that kind of a check every now and then? With some regularity – if your ISP charges you a lot in monthly subscriptions. In this blog post, you’re going to learn in detail how the Cox Internet Speed Test works. At the very outset, though, you should know that it’s a totally free utility. All you need to do is to click on the circular blue ‘Start Test’ button on the testing page. The tool will take it from there. In a little less than half a minute, you’ll have the information that you’re looking for. Yes. That’s all there is to it! At the time when the test pans out. Each of these terms is briefly explained below. But at this stage, you should know that downloading & uploading speeds are basically what you’re charged for. 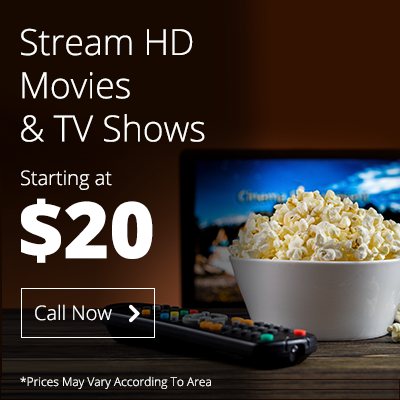 Higher values will obviously correspond with a more expensive subscription deal. Ping & Jitter rates, in contrast, paint a pretty accurate picture of the quality of your connection. Whenever ISP companies advertise their service plans, download speeds prove to be the deal breakers. Or makers. Depending on how the sales exchange goes. More often than not, they’re showcased in very bold font as the main marketing pitch. There’s a good reason why this is so. Totally depend on fast downloading speeds. So if you’re really interested in gaining the best of what the web has to offer, you can’t afford to ignore them. Like downloading speed, uploading speed is also measured in Mb/s. But unlike its twin, it concerns the rate at which data transmits from your internet-connected device. As already mentioned, good uploading speeds are particularly important from a workplace perspective. If your plan uploading speeds aren’t great, you can get frustrated by an (overall) slow internet experience. The Ping, or Latency, rate describes the speed at which data travels from your system. To the testing server – and back again. In a loop, it measures the responsiveness of your plan’s downloading & uploading speeds. Because of this reason, it’s a very important consideration for professional gamers. People who normally judge an internet service’s quality/efficiency by focusing squarely on this value. Ping rates factor in milliseconds (ms). Low ping rates (in the 10 – 20 ms range) are ideal. While those in excess of 150 – 200 ms normally indicate a slow connection. Jitter rates, also measured in milliseconds, are very closely tied to ping. Very simply, they indicate the variations in ping rates based on subsequent testing. You can think of them as a more refined (and accurate) way of explaining ping. And, in turn, the responsiveness of a particular internet connection. Both ping and jitter rate values play a major role in troubleshooting faulty internet connections. They provide important clues about network strengths and existing server errors. Recently, many people on the East Coast tested their Cox Bundles for ping and jitter confirmation. Even though the ISP (in question) lived up to users’ expectations, the instance still proved to be a good learning experience. For all parties involved in the affair. ‘Mb/s’ – What’s That All About? The Mb/s (Megabit per second – and not Megabyte per second) value denotes plan download speeds. The higher your demand is on this front, the more expensive your plan will be. There’s really no two ways about it. When you subscribe to a new internet service, make sure that you sign-up for the speeds that you want. Guard against the usual ‘up to X Mbps’ type of pitch. This means that your plan’s max downloading speed will only get to this range during low-rush hours. Which, if it’s a quality service that you’re associated with, should be most of the time. Popular ISP offerings like the Cox Internet Plans are good subscription choices in this respect. But in practice, the reverse case (of a disconnect between advertised and actual speeds) is often true. Also, most residential internet plans tend to focus more on downloading speeds over uploading speeds. So if you’re typically getting up to 100 Mbps in download, you may only receive up to 25 Mbps in upload. The reason behind this isn’t difficult to grasp. Most home internet users are more concerned with downloading speed-intensive activities. Business (workplace) internet plans, however, tend to have greater upload speeds. These can sometimes be the same as service downloading speeds. 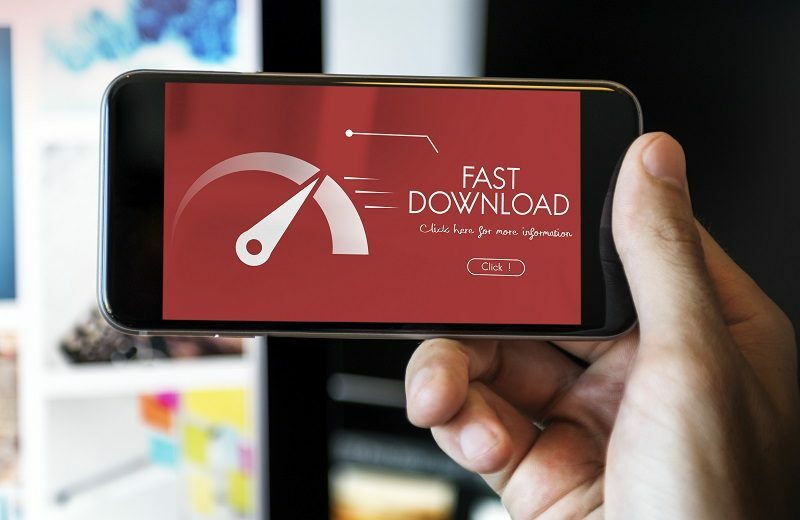 Though a few companies also offer ‘upload only’ plans – which feature lower download speeds. The choice totally depends on the working concerns of different employment settings. Having access to accurate internet speed diagnostic values provides several advantages. One of these has to do with gaining more ‘negotiating power’. If you repeatedly find that your service speeds are lower than promised, you can bargain for better rates. Since most ISPs are flexible with regard to their customer retention policies, you can likely get a new deal. Getting your provider on the phone is all it takes. Similarly, these test values allow you to sift the ‘wheat’ from the ISP ‘chaff’. Especially to look past exaggerated ISP marketing bluster. To focus on what internet companies are actually serving. Next PostNext How do You Make your WIFI Faster?